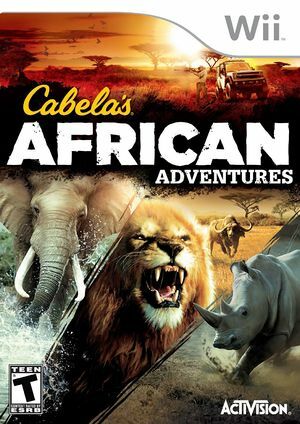 In Cabela's African Adventures explore the vast wilderness of Africa on foot and by vehicle, where you'll go head to head with the most ferocious beasts on the planet as you attempt to take down the biggest of the Big 5: The Rhino, Lion, Leopard, Cape Buffalo & African Elephant! The graph below charts the compatibility with Cabela's African Adventures since Dolphin's 2.0 release, listing revisions only where a compatibility change occurred. This page was last edited on 14 January 2018, at 10:32.